Only 7 sDrive35i models left in stock! We are excited to offer this 2017 BMW X5. 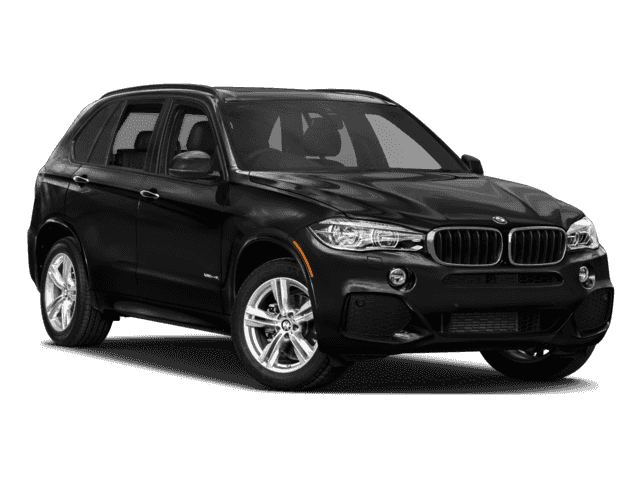 This 2017 BMW X5 comes with a CARFAX Buyback Guarantee, which means you can buy with certainty. 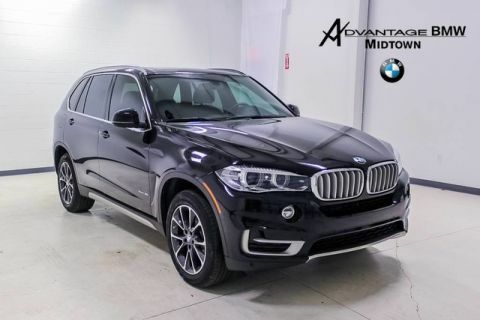 If you're in the market for an incredible SUV -- and value on-the-road comfort and manners more than ultimate off-road prowess or tow capacity -- you'll definitely want to check out this BMW X5 sDrive35i. You appreciate the finer things in life, the vehicle you drive should not be the exception. Style, performance, sophistication is in a class of its own with this stunning BMW X5. More information about the 2017 BMW X5: BMW's X5 offers seating for seven with high-tech on- and off-road capabilities. With great styling as well as a host of refinements throughout its development, the package is hard to ignore. Although it ranks among the more expensive SUVs in its class, it's a strong competitor, offering a wide range of options not found on the Acura MDX, Lexus RX 350 or Mercedes M-Class. The X5 M competes with the top-of-the-line GL-Class from Mercedes and the Cayenne GTS from Porsche. The BMW offers intense performance for less money than either without giving up comfort and capability both on- and off-road. This model sets itself apart with intense performance from X5 M, hybrid powertrain available, available all-wheel drive, powerful engine choices, and BMW luxury and build quality We look forward to seeing you soon! Please call us for more information.